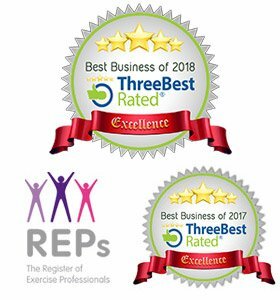 Phoenix Gym is Rated The Best Gym in Norwich! High Quality, Great Value, Fitness for Every-Body! 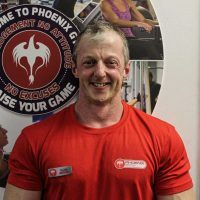 Phoenix boasts the largest choice of weights and functional training equipment in Norwich and also provides FREE Classes within most memberships. No two workouts have to be the same so you will never get bored! Phoenix have invested £300k, over 10,000 square foot and really has something for everyone! 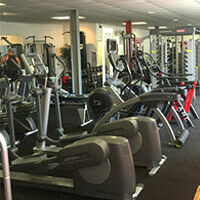 Phoenix Gym Norwich has Something for Every-Body! 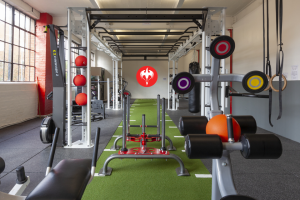 You have the choice of 6 different training zones, boasting over 215 workout stations. 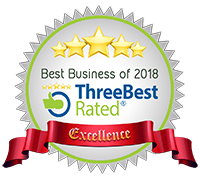 Come and see for yourself with a NO obligation free tour or just pop in and put us to the test! Cardio Zone, Strength Zone, Cross Fitness Zone, Boxing Zone, Power Zone, Strong Man/Woman Zone & more all under one roof! 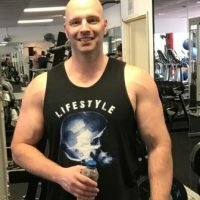 Where is Phoenix Gym Norwich? We are conveniently located in Norwich city centre on St Marys Plain.